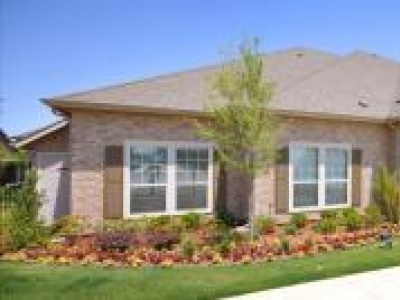 Bridgemoor At Denton is a lifestyle for the Active adult 55+. We offer single story apartment homes featuring laminate hardwood floors and granite style counter tops. Enjoy daily planned activities. Nestled behind limited access gates. 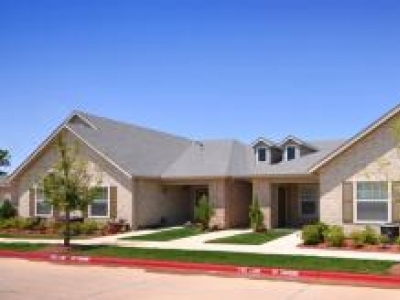 Senior housing in Denton Texas for 55+ seniors.